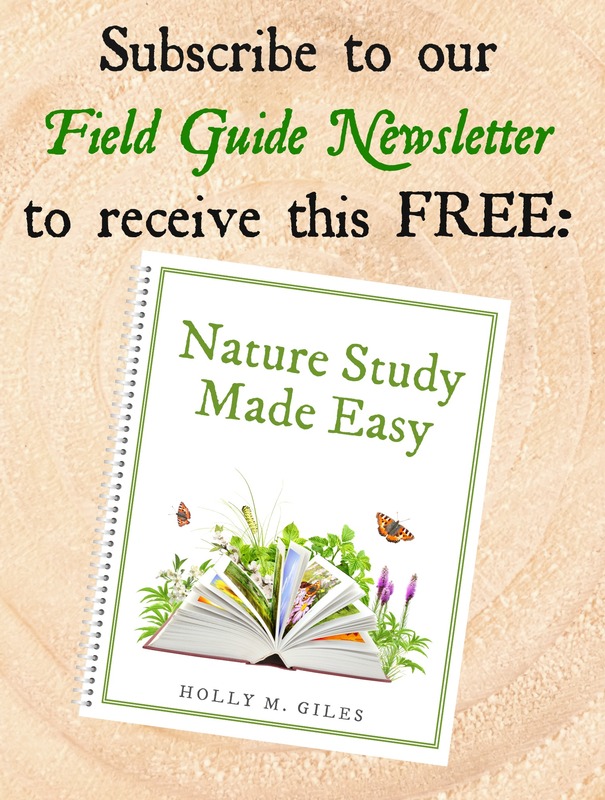 Nature study is such a buzzword throughout the homeschool culture. There are many different philosophies and methods recommended for proper nature study in the home. Charlotte Mason, of course, comes to mind for most when you bring up the nature study subject. Many have jumped on the bandwagon and created their own lessons and structure on the subject too. I am all for guidance in a subject area that may be unfamiliar to a family. Even modeling another method to get your barrings. However, I do get my feathers ruffled when nature study method takes over child-led discovery. 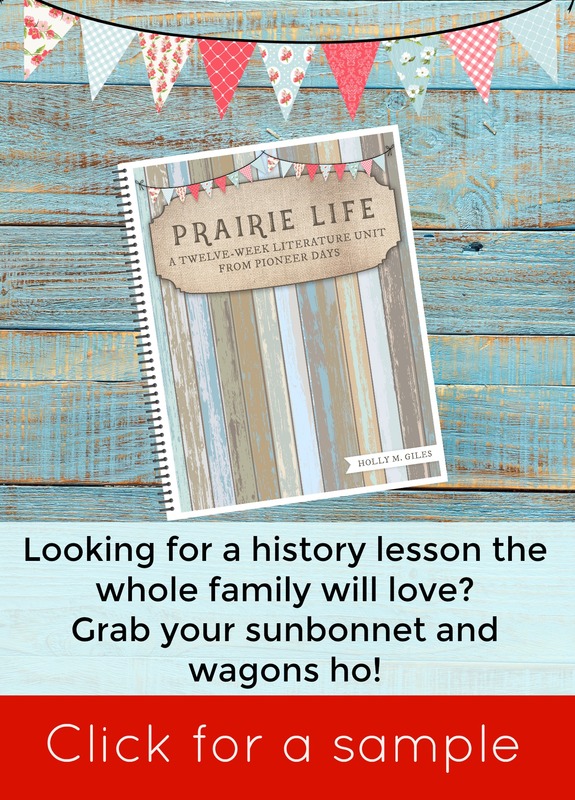 Books, curriculum, lesson planners and such are wonderful tools to guide you in an area of learning. They are not meant to create a tunnel vision effect that loses its effectiveness and hinders the enjoyment of the outdoors. I don’t want nature study to be another box to check off on your to-do list. 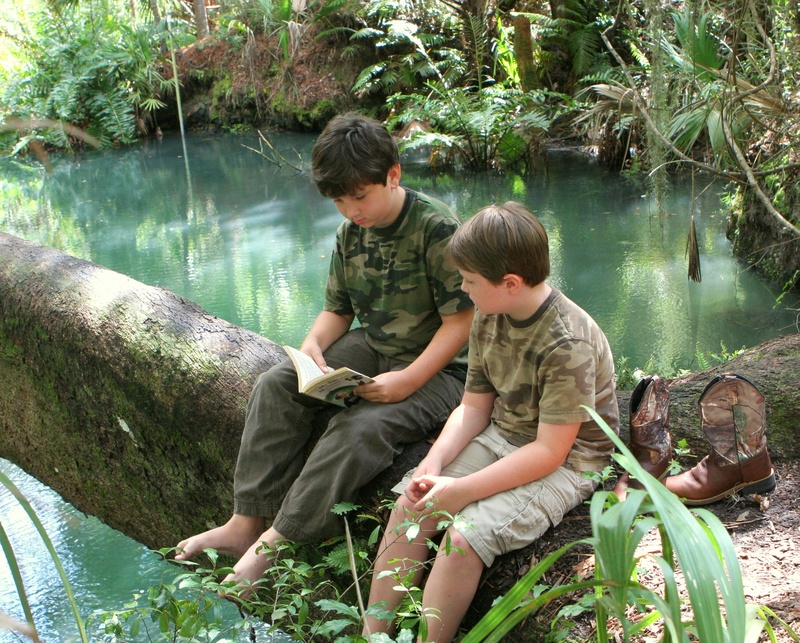 The last ten years have been spent researching and observing the effects of nature on children. I am not a scientist, a therapist or hold a prestigious degree. 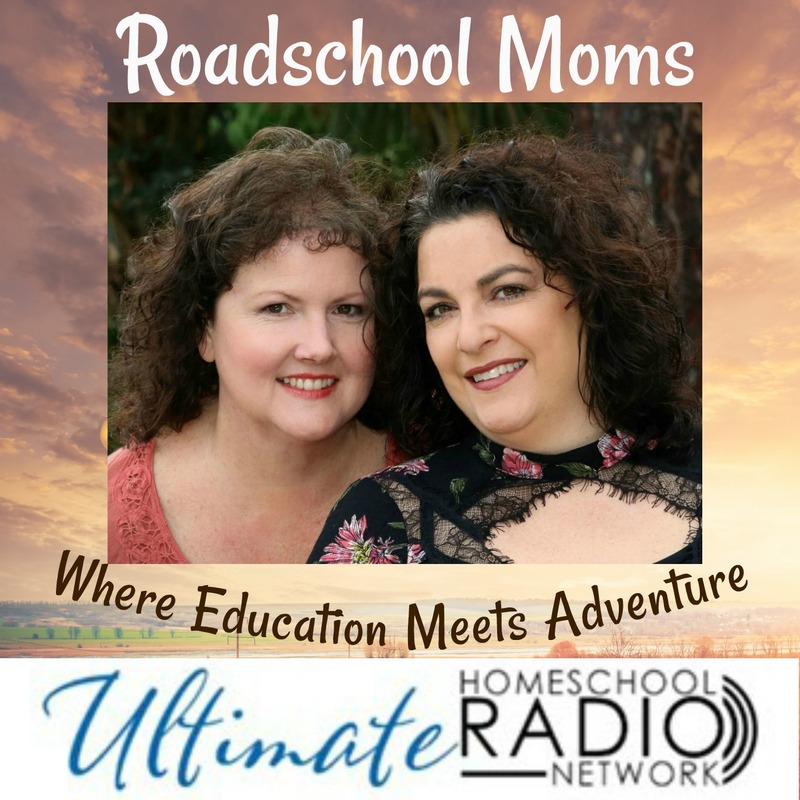 I am a mom on a mission to bring back a vital part childhood that does not need a manual. My passion stems from my oldest son. Grayson had a stroke at birth that went undiagnosed for almost 4 years. We knew there was something not quite right. In our efforts to help our son we discovered that he loved the outdoors. It brought him to life. It made him smile. Feeling the breeze on his face, listening to the birds and watching for insects. Nature was life-giving to him. His curiosity about the world was sparked when he was able to be outside. Exploring on his own, playing or listening to a book. As he grew he became proficient in all the birds, trees, animals and anything nature related to our area. His natural talents began to emerge as he was allowed time to think, daydream and tinker in the outdoors. When you bring a schedule of nature study into your home, if you are not careful, it can stifle a natural love of the outdoors. Children are born with an innate sense of wonder for the natural world. God created nature to be our first classroom. He uses all the senses, sights and sounds to teach us, guide us and speak to us. Children have the ability to respond to that teaching more than adults. Because they have not yet been shaped and molded by societal rules, education and forward thinking. If your lesson plans have you studying a specific beetle in another area you turn to the internet, books and what your lesson tells you about the beetle. When you follow a specific cycle of natural science there most likely is not space for spontaneity in what your children discover on the patio. Structure and plans are good. They are a guide to what falls within the realm of the scope and sequence of a subject. There is a time and place for that type of learning. My personal experience has shown that your backyard and community is the best science curriculum up to middle and high school. Up until that time, your text could be field guides to birds, flowers, trees, and animals of your region. 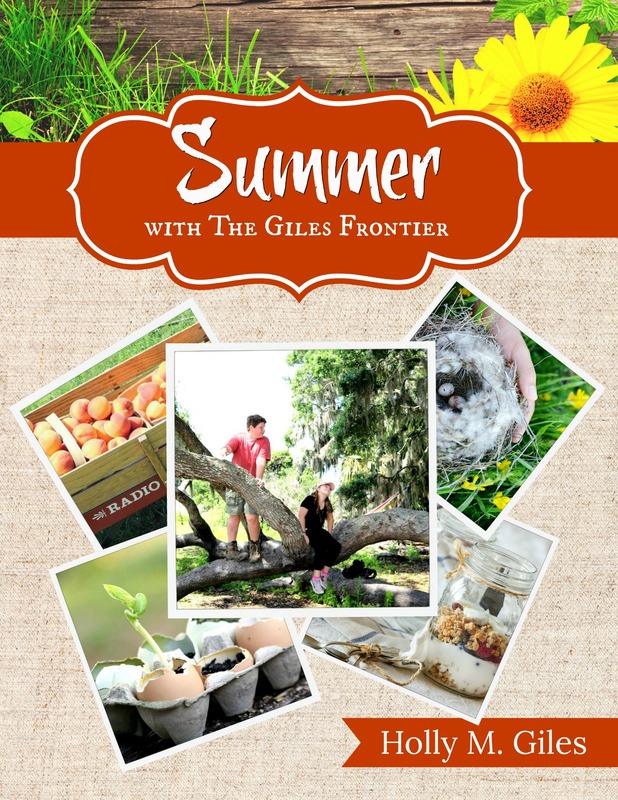 Great storybooks about nature, hands-on activities, and supplies to foster exploration. What Does Real Life Nature Study Look Like? Nature study does not come naturally for some families. It has to be a learned habit. Start small and work your way up. First, start with your morning coffee, a read aloud and head outside. Fifteen minutes is all you need to start creating a new routine. Take a walk in the neighborhood. Make or purchase a simple bird feeder. Do leaf or bark rubbings. Allow children to get dirty. 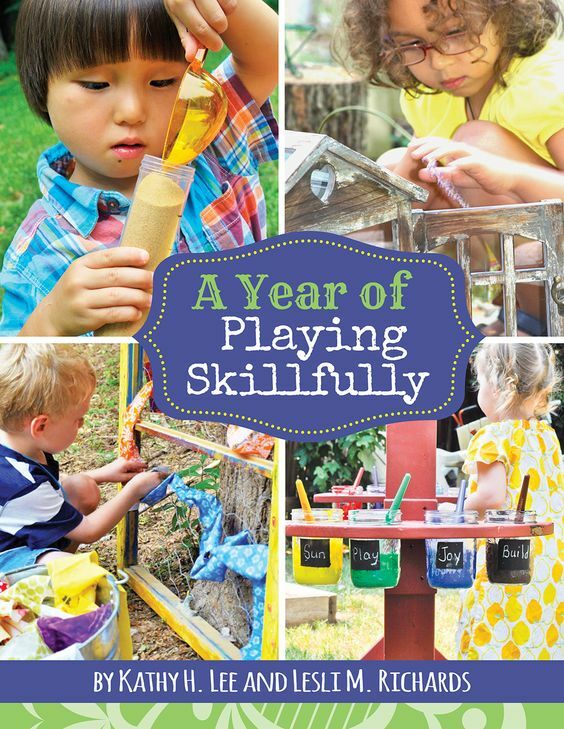 Buiding on to your outdoor time builds your child’s attention span for creativity. 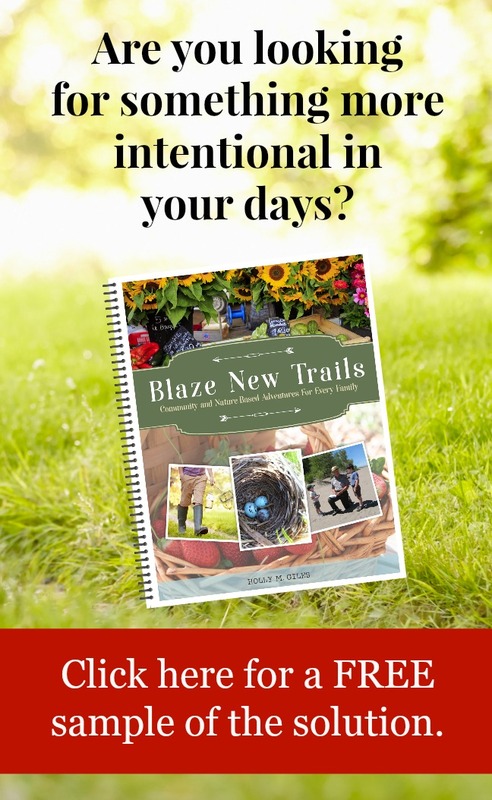 There does not have to be a minute by minute agenda for outdoor time. Let it be. This is hard for lesson planner mamas. I get it. Start small and build your attention span to leave the phone inside and fully engage with your children. Look at everything under a microscope. Collect sticks, rocks, leaves, bugs, etc. Soak up their faces of excitement. 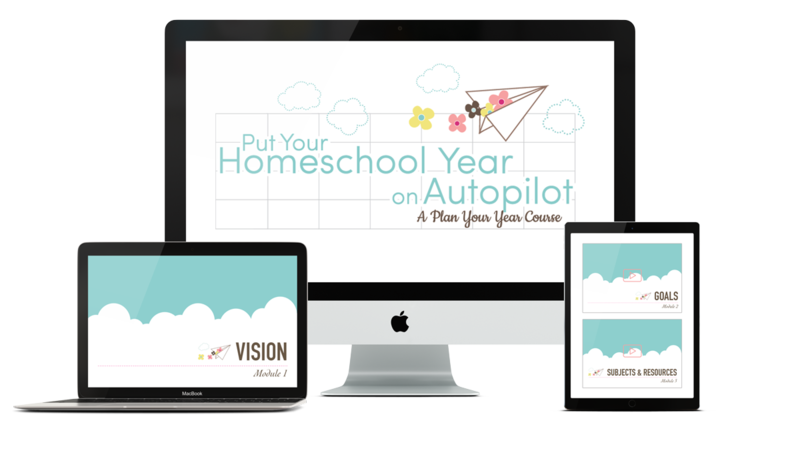 Make mental pictures to remember the free-range learning that will happen. Once everyone is enjoying nature close to home, then move on to a local park with a trail. Often parks have other lessons to offer besides the playground. Therefore, many parks are built around a natural resource, historical person or event or industrial purpose. Use that to add literature, history and this then becomes a unit of study without much effort. When you embrace a lifestyle of learning in this area of education it will become easy to continue. Look at what is occurring naturally to make your agenda. If it is raining, talk about rain, put on your rubber boots and walk in the puddles. Put a cup outside and measure the rainfall. Your children’s questions will fuel the direction if there is space in your day to take the opportunity. Being prepared can make or break an outdoor outing. Always remember the age group you are working with. Don’t plan a 10-mile hike with toddlers or you won’t get your kids back outside for a year! Water, snacks and closed toe shoes. 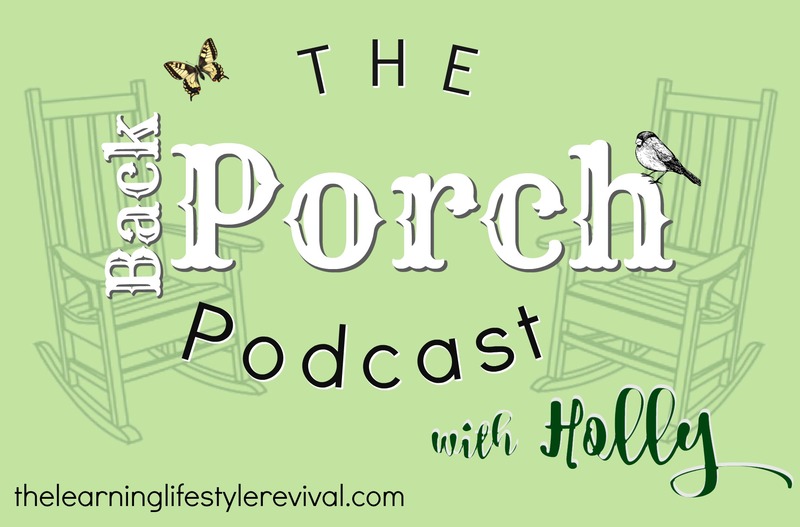 Bug repellent, sunscreen, and basic first aid supplies. A foldable camp chair in your trunk. Trust me on the chair. Because I have plopped down in my chair next to many a pond while my boys fished. We actually carry foldable poles in the car, always. Set a few nature goals that are attainable in your community. Check with your county on locations of area parks and their facilities. Plan to meet a friend and enjoy her company as well as fresh air while the kids explore. Teach mapping skills with a local map and mark all the parks that are easy for you to visit. Check for geocaches or painted rocks to add to the fun. We all want to do our best for our children. Sometimes our best can hinder the natural process of how children learn best. Take a chance. Look up from your curriculum and see what you might be missing. 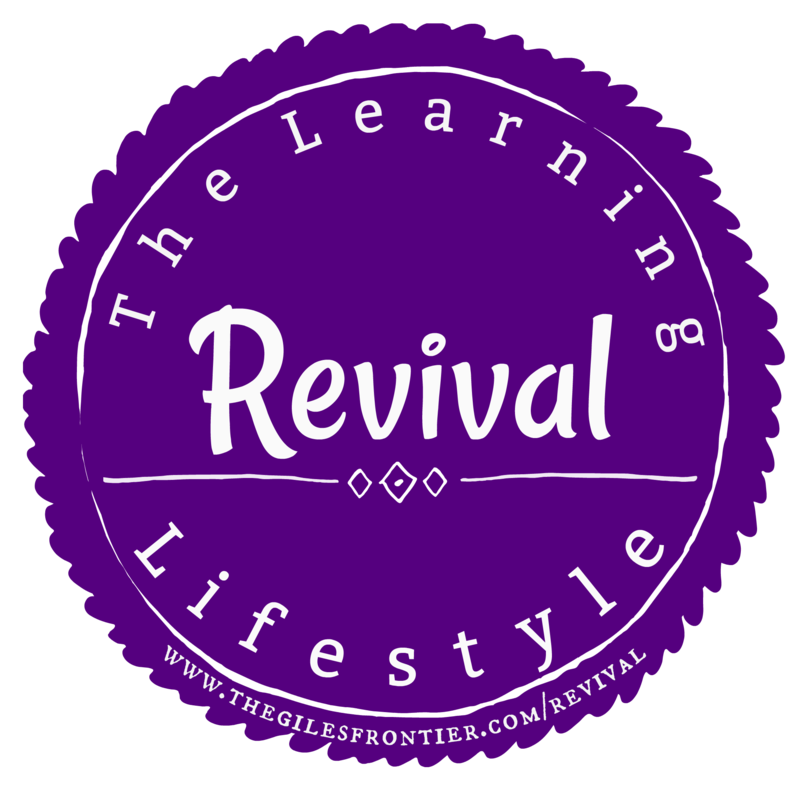 The Learning Lifestyle Revival is a membership community about nature and community-based adventure for every family. Connect with other families on our nature study journey right here.